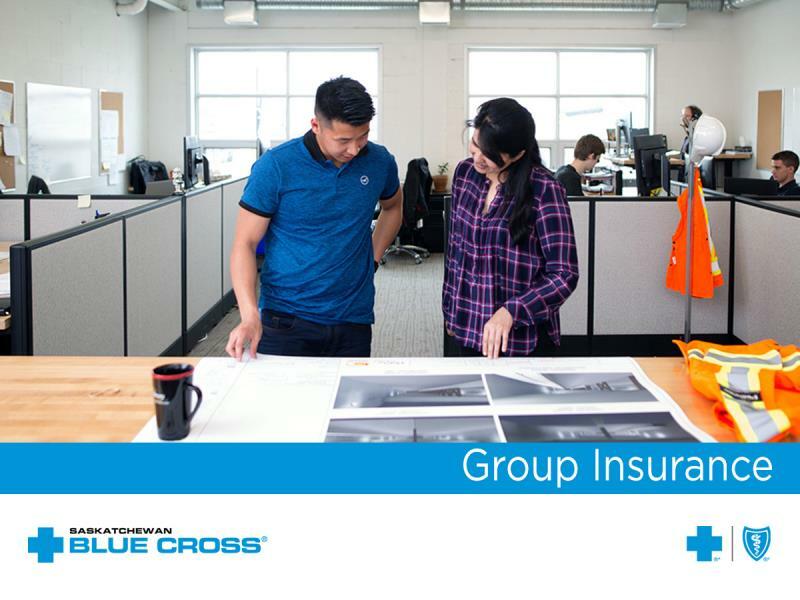 With offices in Saskatoon and Regina, and a network that includes more than 350 local insurance brokers and consultants, we specialize in serving Saskatchewan. 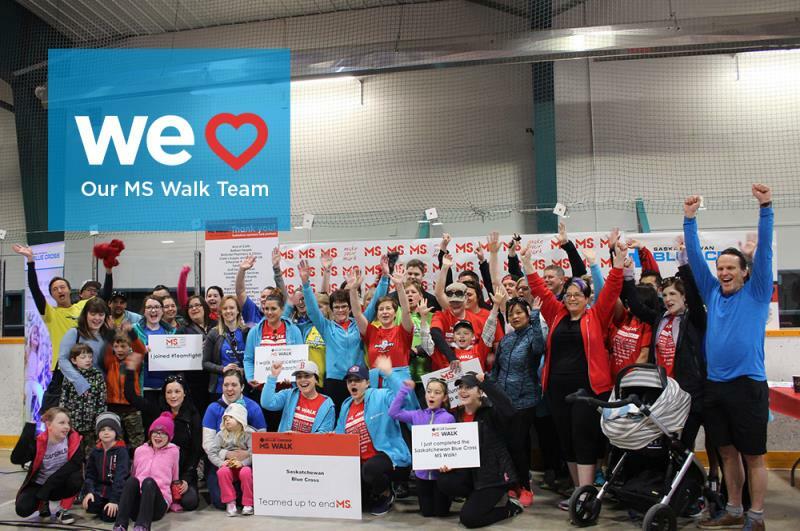 We are a leader in corporate social responsibility encouraging health and well-bring for all of Saskatchewan. 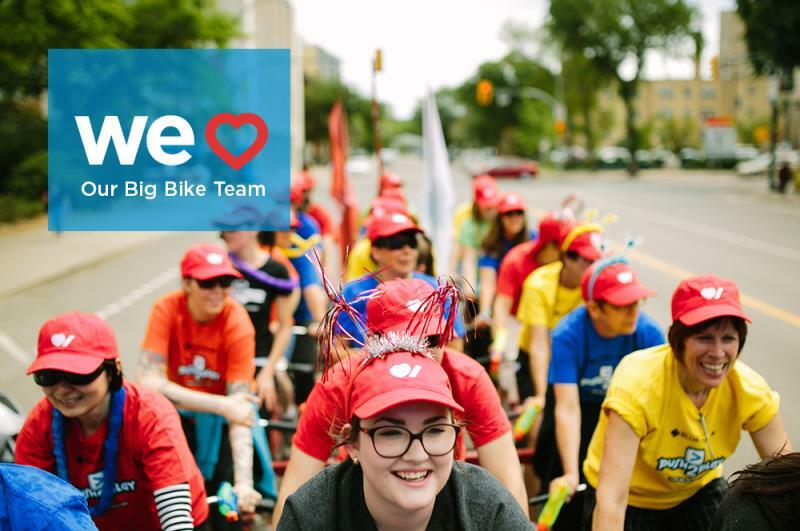 For us, corporate social responsibility isn't an expense; it's a social dividend we pay to all of Saskatchewan. 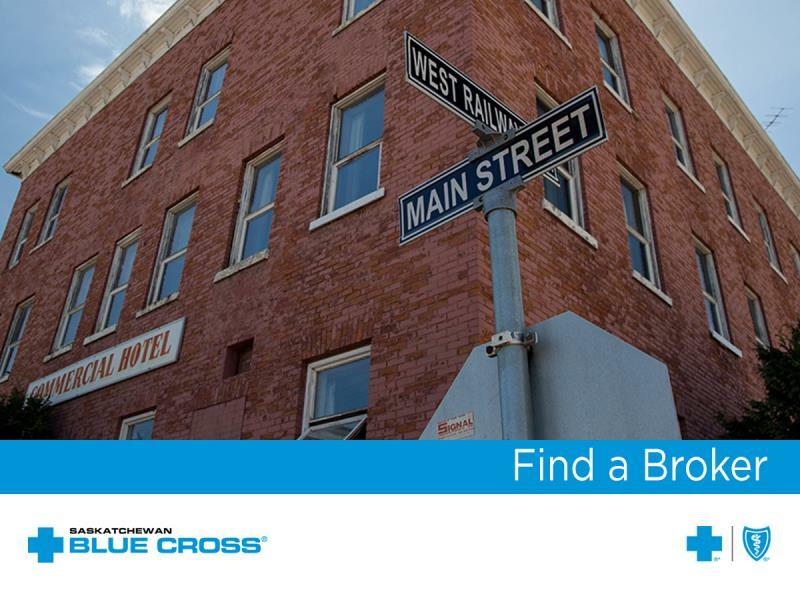 We are proud to support the communities where we live, work, and play. 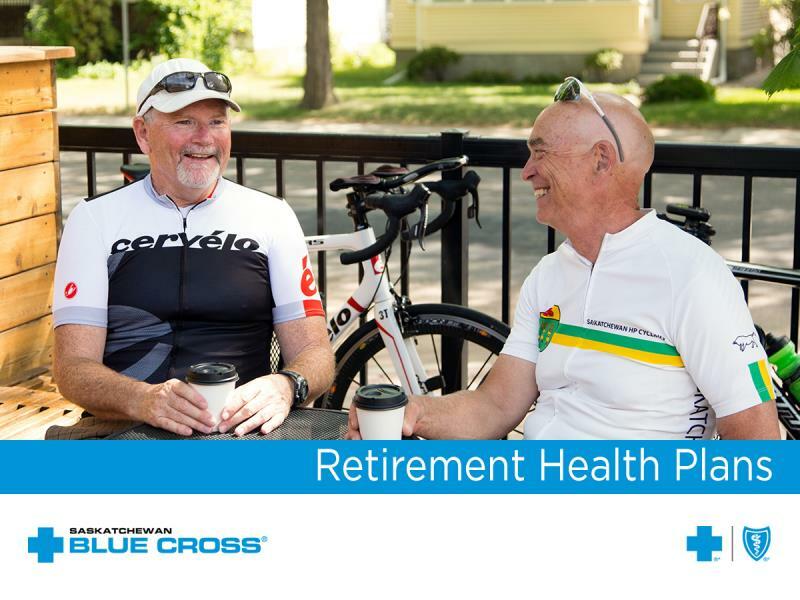 We are a member of the Canadian Association of Blue Cross Plans. 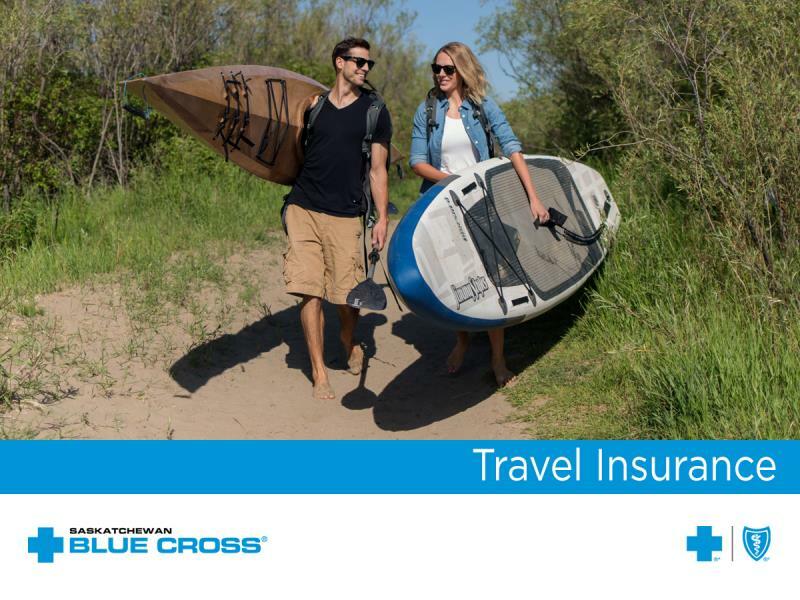 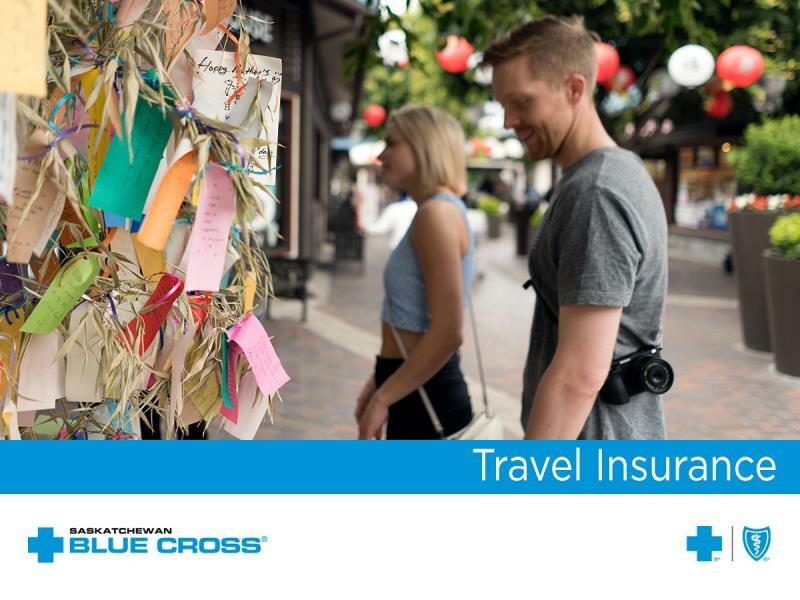 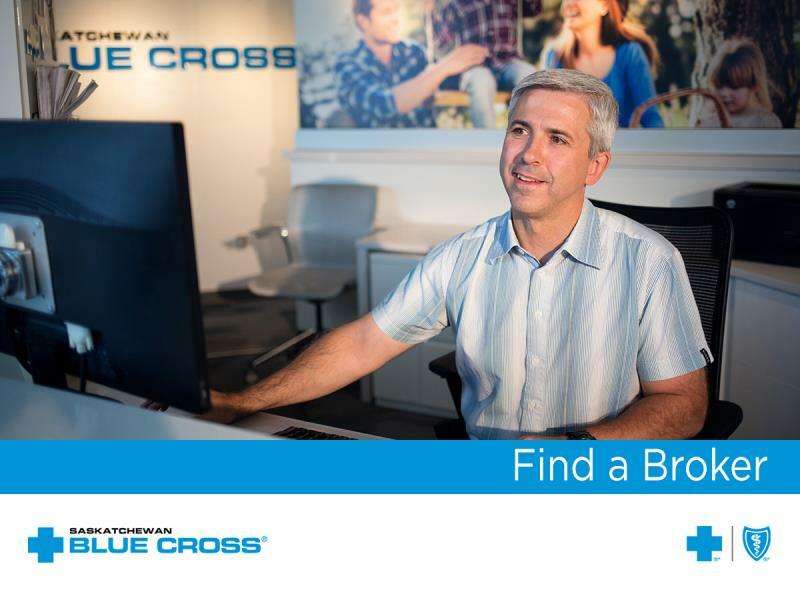 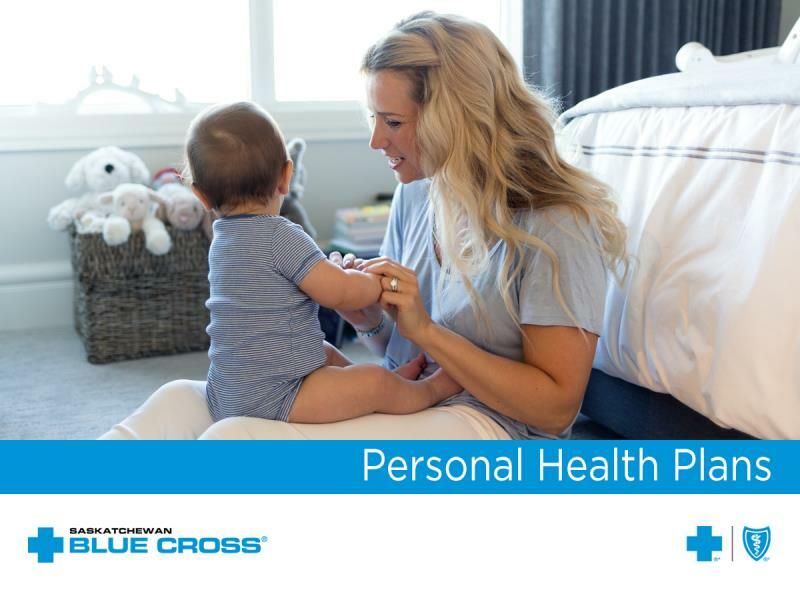 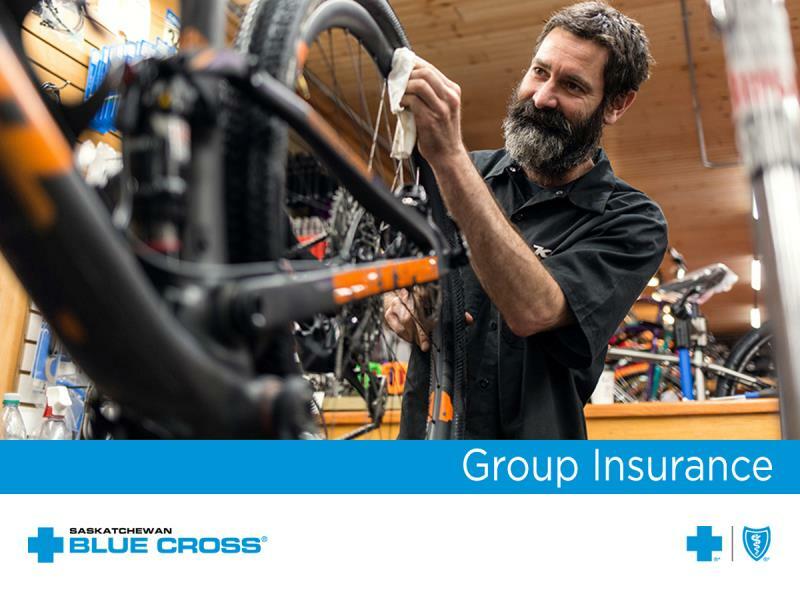 Together, Blue Cross companies are the largest carrier of health and dental benefits.